Spring is finally here and it seems that everyone is enjoying the sunshine! There’s something about the change of seasons that makes me want to bring all of that sunshine into my home. I mean, hello, I’m sure I’m not the only one who wants to make sure that every little ray of sunshine is enjoyed to the fullest. Light is so important for us – for our moods, for the way that we see our homes and the way that we plan our lives. The sun has me thinking about lighting in my home and ways to make sure that the lighting inside our abodes replicates what goes on outside. Design trends tend to change annually and seasonally and lately, one of the things I keep reading more about is the importance of lighting. Festive Lights, specialists in both interior and exterior lighting, share their lighting trends for 2018. One of the most important trends in lighting is bringing the outside in. It’s one of my favourite trends for 2018, but did you know that there are 3 layers to lighting design in decor? Any interior decorator will use layers of textiles for example in their designs and any lighting decorator worth their salt will know that layering lighting in a house is essential to make it a home. Ambient lighting is the lighting that substitutes natural light and the actual natural light that shines through your windows. Chandeliers are also an important part of ambient lighting as well as overhead lights. 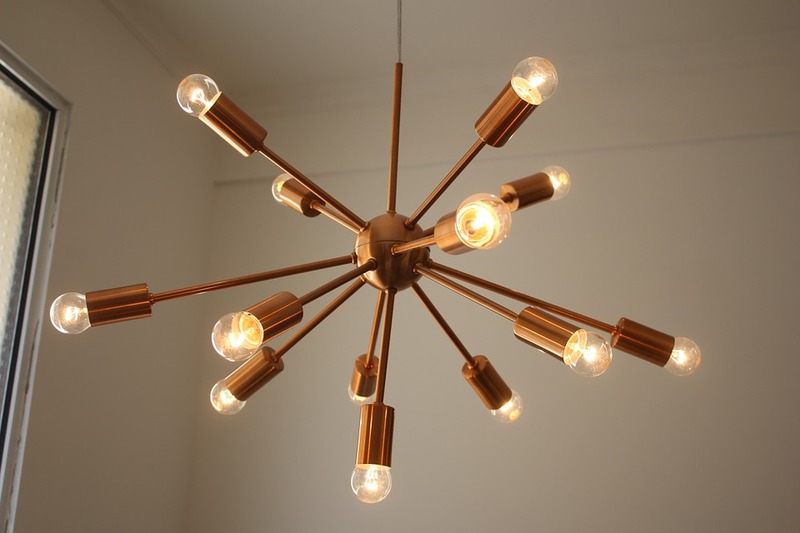 Many of us tend to focus on what we call the “big light” in my home but tend to leave it there. The “big light” is the most important light in a room but it’s only the first layer of three layers of lighting that all are very important for the design and feel of any room. The second layer of lighting in your home and one that is just as important as the first layer is task lighting. From all sorts of lamps – desk, tabletop, floor. Task lighting is meant to be there to help you do just that, perform a task. Think of under cabinet lighting in your kitchen to vanity lighting that is there to help you do your makeup in the mornings, task lighting is usually directed to help you carry on a specific task. Commonly mistaken for mood lighting, accent lighting provides much more than just ambience in a room. 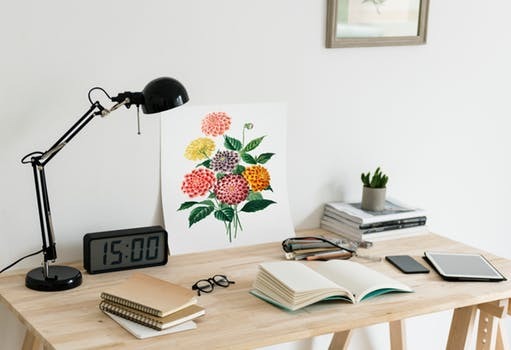 While accent lighting does influence the mood of a room it is most commonly used to accent important objects, such as artwork and photographs, and can also help to detract attention from any decorating imperfections. Accent lighting can include any lights in display cabinets, candlelight, recessed lighting and wall sconces. One of my favourite ways to combine the accent lighting layer with the trend of bringing the outside in is by using a terrarium. 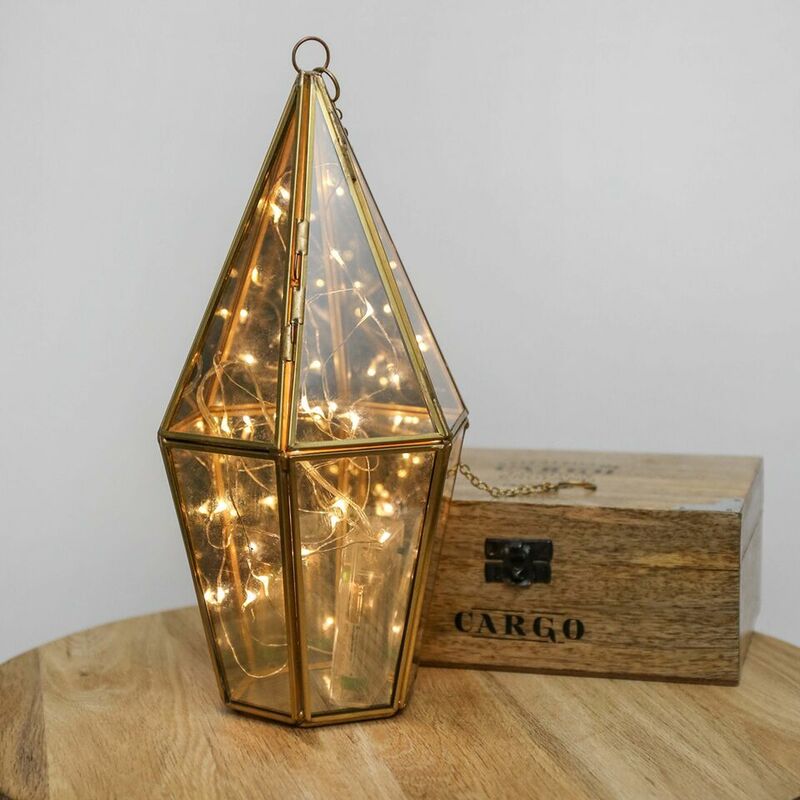 It normally houses a beautiful succulent but if you add battery operated lights instead you are not only on trend but also using accent lighting. Are you surprised to see that there are layers of lighting? Do you use the 3 layers of lighting in your home? Let me know your thoughts in the comments below.